Despite the draw of the Bernie Sanders Rally downtown, a group of us managed to meet and chat at Good Foods Co-op. Topics discussed included whether to be issue driven or local election driven in our efforts and when and how to caucus. 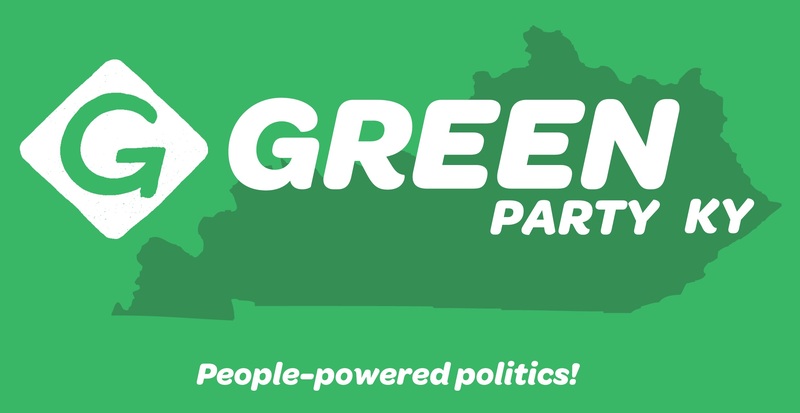 The Kentucky Green Party speaks out today against the improper glorification of the Confederacy in our Union Commonwealth.